A free website template for a wedding. This template is carefully crafted with different useful sections needed for a wedding website, and more sections can easily be created as per your need. 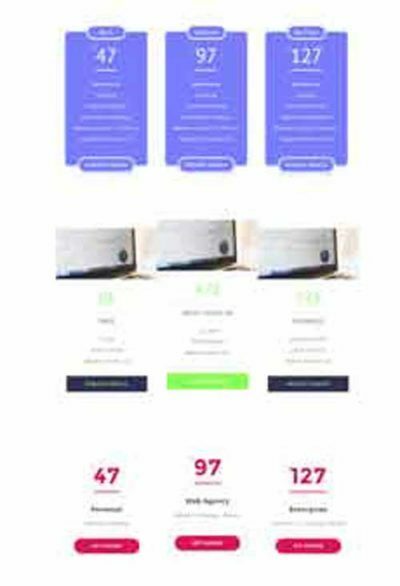 This template is available for Divi page builder and Elementor page builder. So you can import it as a Divi layout or an elementor template.